Safety training is a two-way street for Emmett Russell. Such interactions deepen the experience of that training and set the stage for the next session to be even better, said Russell, a member of ARTBA’s nationwide network of safety trainers. ARTBA offers a range of programs, including on-site courses, federally-supported classes and professional development. Russell said it’s one thing to warn transportation construction workers about the dangers of wearing rings and other jewelry on a job site. But it’s more powerful when someone in the training class shows a photo of their mangled ring finger before the digit was amputated from their hand. Better still, he said, is when a few guys show the wedding “ring” they’ve had tattooed on the fourth finger of their left hand; keeping them safe around the equipment while pleasing a spouse back home. Tens of thousands are workers are injured each year in roadway construction and maintenance zone accidents, which cause delays and drive up costs. Firms plagued by too many accidents risk having trouble hiring or keeping workers, or securing new contracts. That’s why ARTBA works through consultants like Russell, plus other coalitions, teams and alliances to improve safety in all aspects of transportation construction. Many courses are available for free. 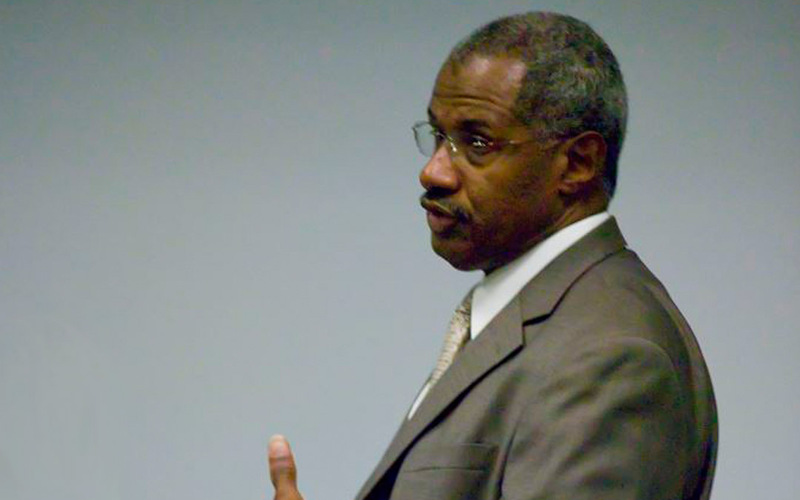 A native of Charleston, South Carolina, Russell spent more than 35 years in the construction industry and as a member of the International Union of Operating Engineers. In 2002 he was named director of the IUOE’s Health and Safety Department. In that role he began working to improve work zone safety with other organizations and individuals, including ARTBA consultants Donald Elisburg and Gary Fore. More than 100 workers are killed annually in roadway construction and maintenance accidents, according to federal government data. About half the deaths are caused by vehicle strikes, either inside or from outside the work zone. During his career Russell has participated on numerous committees and workgroups established by the Occupation Safety and Health Administration (OSHA). These panels have included the Roadway Safety Consortium Training Program and the Roadway Work Zone Safety and Health Coalition. For ARTBA, Russell teaches OSHA-10 Hour Training for roadways; Preventing Runovers and Backovers; and the Roadway Safety +. He noted that while technology is having a big impact on workplace safety, but it’s still important to remind workers about basics such as the blind spots of heavy equipment operating at job sites. It’s in these sessions that workers bring important field experiences to the training. For more information about ARTBA sponsored safety training programs, please contact Brad Sant, senior vice president of safety and education, at 202-289-4424, or at bsant@artba.org.